Stephanie is an emergency medicine physician at Carilion Clinic in Roanoke Virginia and Asst Prof at the VT-Carilion School of Medicine. 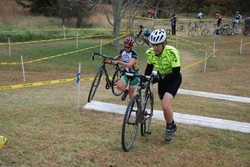 She is the wilderness medicine fellowship director at VT-Carilion. She completed a Wilderness Medicine Fellowship at Georgia Health Sciences. She has been involved in wilderness medicine education for over 14 years. 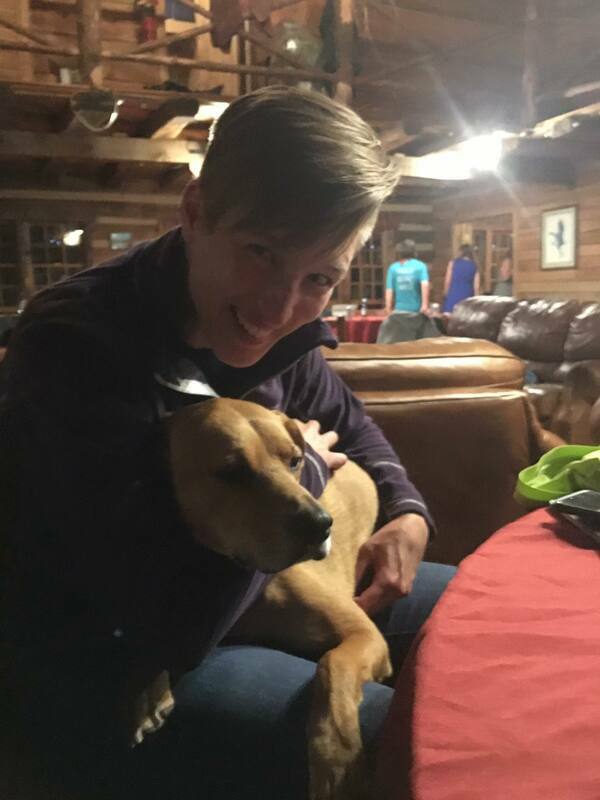 As a medical student, she co-founded the Southern Student Wilderness Medicine Conference, which is currently in its 13th year. She served on the WMS Board of Directors as the student representative. She is currently a director of the WMS Student/Resident Elective in New Castle, VA.
Chris is an emergency physician and EMS physician at Wake Forest University in Winston-Salem, NC, where he is an assistant professor of Emergency Medicine. He has been an educator and practitioner of wilderness medicine since 2004, first as a paramedic, and now as a physician. As a former river guide, climbing guide, as well as charter sailing captain, Chris has experience leading clients on adventures both on land and at sea. Chris is active in the rescue community and serves on several mountain rescue teams, and as a ski patroller. Chris loves sharing his experiences with others in the form of realistic, simulation-based training. 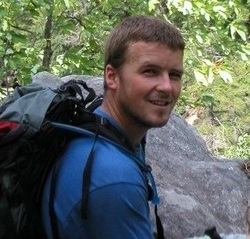 Chris is an AWLS, high-angle and swiftwater rescue instructor, and is certified by the American Mountain Guides Association as a Single Pitch Instructor. 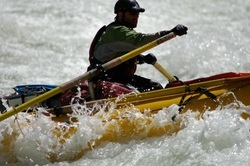 In his free time, you usually find Chris enjoying the abundant whitewater of the southern Appalachians. 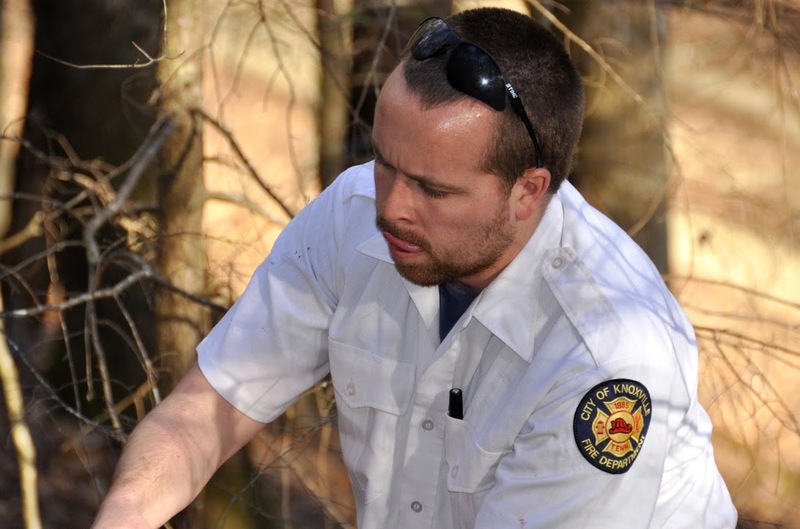 Wisconsin and is currently engaged in a fellowship in Wilderness Medicine at the Carilion Clinic in Roanoke, VA. He is currently working towards his DiMM and FAWM with the Wilderness Medical Society and teaches wilderness medicine to medical providers and the public whenever the occasion arises. 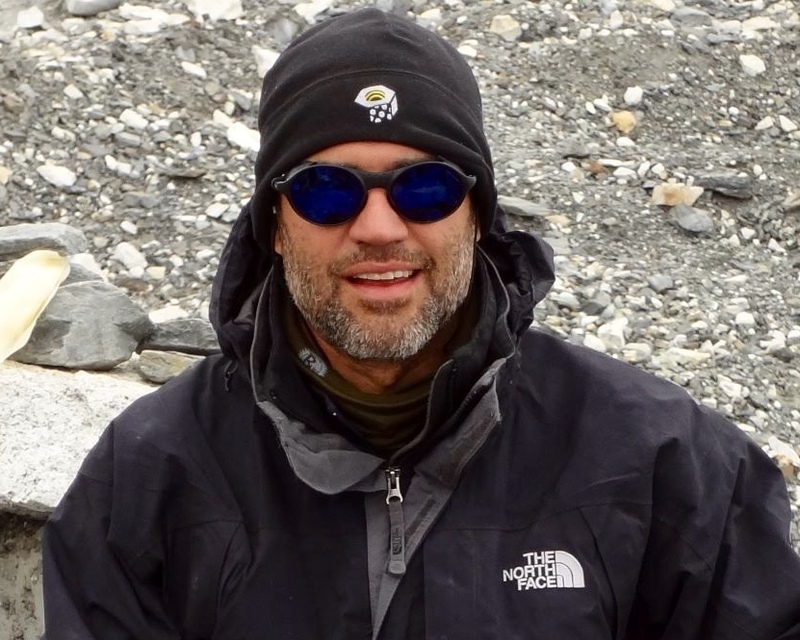 Theo is certified in AWLS and as a Diving Medical Physician through NOAA and the UHMS. 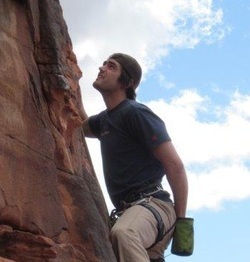 Whenever he is not working or teaching, Theo enjoys rock climbing, mountain biking, running, skiing, and SCUBA diving. Erin is a med/peds physician at Christiana Care in Delaware. She has been a director the WMS Student Elective for the past 5 years and has participated as a backpacking mentor and speaker for over 10 years. In 2016, she received the WMS Education Award for her dedication to WM education She has also lectured at several WM conferences in the northeast and mid-atlantic. 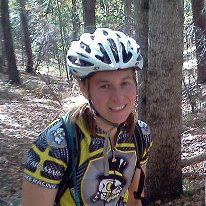 She is passionate for being outdoors enjoying backpacking, skiing, SCUBA. She loves spending time outdoors with her wife, 3 children and 2 dogs.